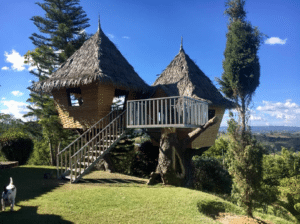 As a green building designer, you may encounter clients who want natural thatch on accessory buildings like tiki huts, gazebos or boat houses. Your clients may wrongfully assume that natural thatch is the most sustainable building material for accessory buildings on their grounds. 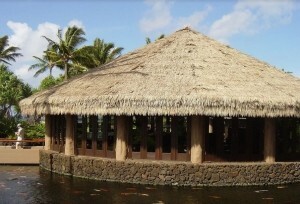 Of course, you know that quality synthetic thatch is the greener option…. 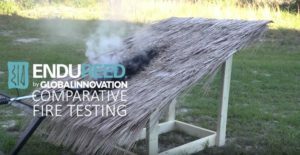 Why Choose Endureed Synthetic Thatch?